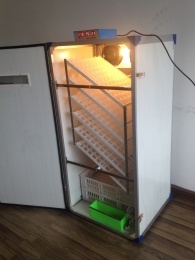 In this new year, we developed all our mini incubators. Use a new controller which is more sensitive and stable for this new models. 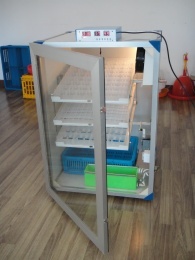 They are best choice of mini egg incubator for hobby and home appliance or scientific research. For more details, please check our new product list Model ES-88, ES-160, ES-264, ES-432, ES-528.